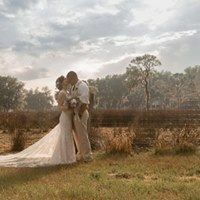 S Bar S Barn is a rustic, outdoorsy wedding venue located in Tampa, Florida. 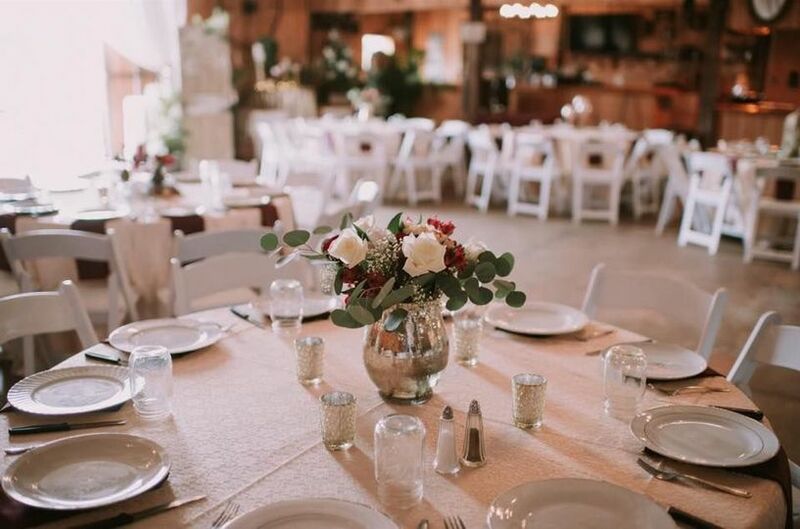 From the beautiful outdoor setting to the spacious, authentic wooden barn, this venue provides vintage charm and a breathtaking backdrop for your once-in-a-lifetime celebration. 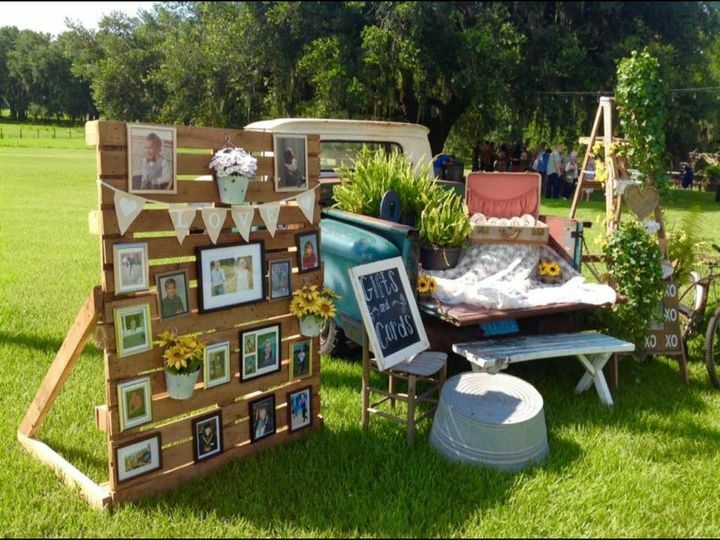 Their expert event planners will handle every detail from start to finish so that you can enjoy every moment with your family and friends. 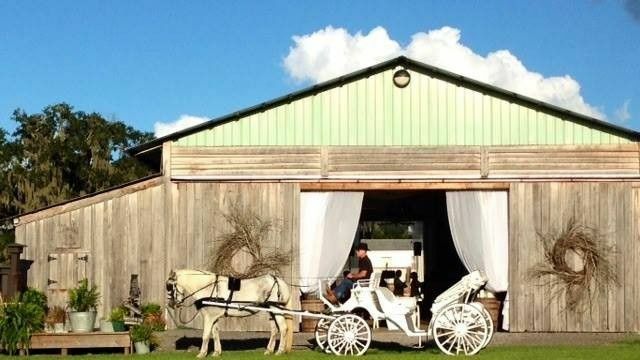 S Bar S Barn offers indoor and outdoor venue spaces for an unforgettable ceremony and reception. 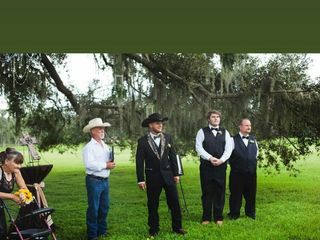 Exchange your vows underneath their magnificent 100-year-old oak trees, providing a beautiful, natural backdrop for your ceremony that will leave every guest in awe. 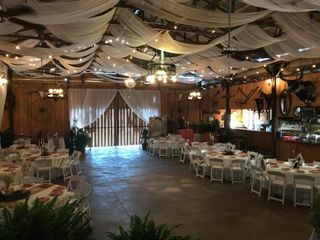 Make lifelong memories and celebrate with dinner and dancing inside their authentic wooden enclosed barn that accommodates up to 250 guests. 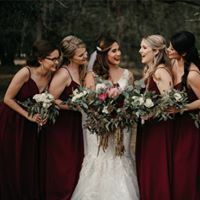 They also have a bridal suite available that can be used for you and your bridal party to pamper, get ready, and relax in before the festivities begin. I cannot tell you how much Billy, Angela and their team made the day perfect!! 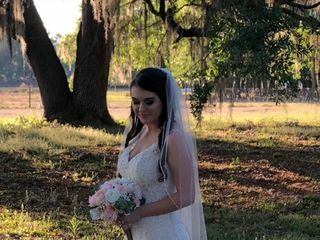 As the mother of the bride, I was able to sit, relax and enjoy time with my daughter instead of stressing details. I will never be able to say enough wonderful things about them. Every last detail was attended to with care. 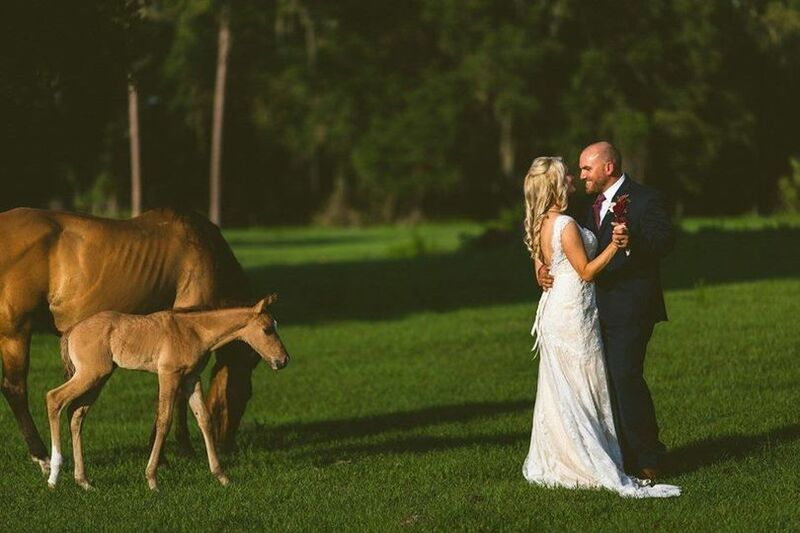 Thank you soooo much for helping my daughter have her "picture perfect wedding"! Angela is amazing! 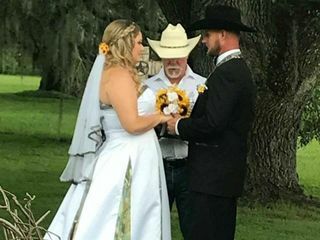 I've never been the type that had planned my wedding since childhood. 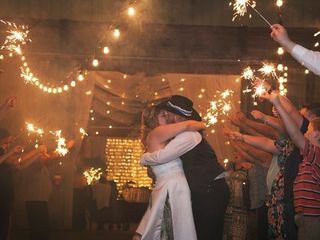 So even with little input from myself because I wasn't exactly sure what I was envisioning, it's like She knew exactly what I wanted! 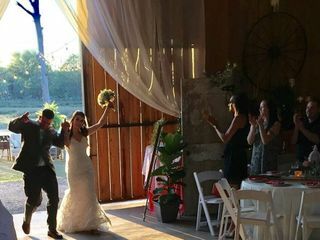 Had a ton of compliments about the venue and the food. She's also amazing at calming last minute anxiety and stress!